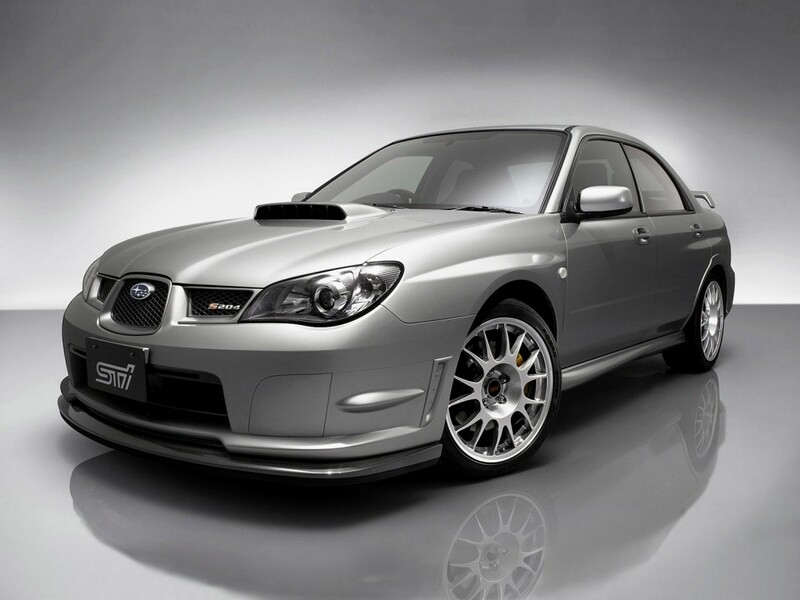 The Subaru Impreza WRX is a turbocharged version of the Subaru Impreza, an all-wheel drive, four-door passenger vehicle. It is available as a sedan or wagon. 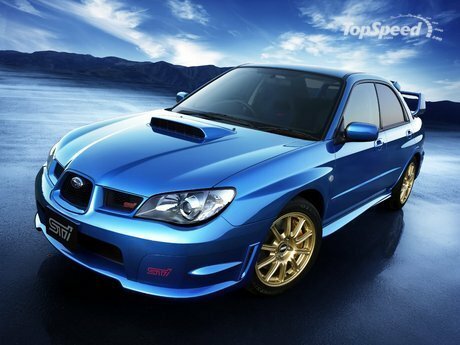 Originally introduced in 1992 in Japan, then shortly afterward in New Zealand, Australia and Europe, the WRX features a turbocharged 2.0L (then later a 2.5L) version of Subaru's EJ series flat-4 Boxer engine. Compared to the base Impreza, the WRX also has wider wheels with lower profile tyres, larger brakes, and firmer, higher-quality suspension components. 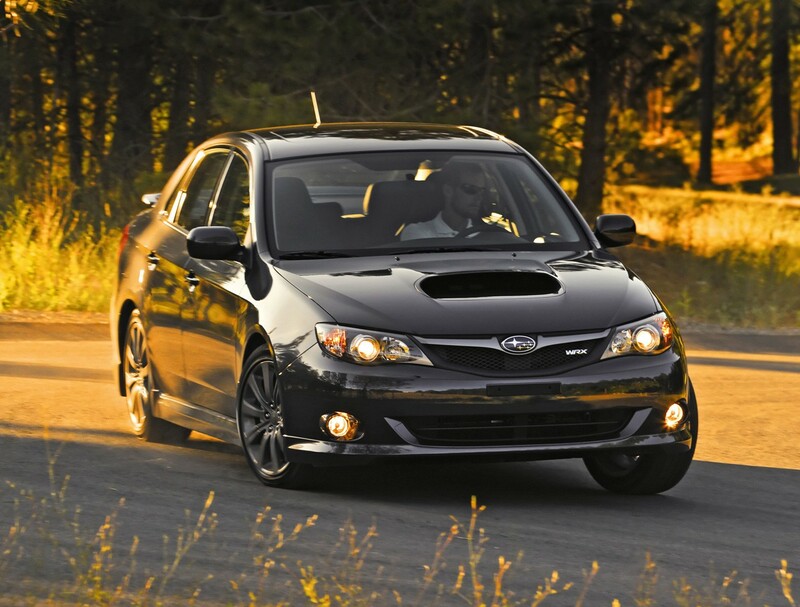 The Impreza WRX was first sold in North America in 2001 as a 2002 model year.